MSRP $33685 Rebate $1500 RT discount $3226. 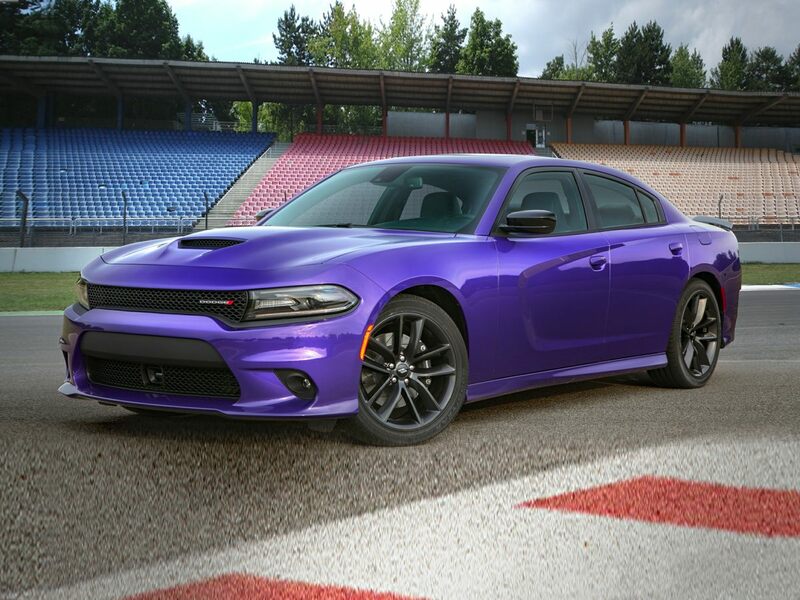 Expires 04/30/20192019 Dodge Charger GT Red Backup Camera, Bluetooth, Hands-Free, Cruise Control, Keyless Entry, Portable Audio Connection, Power Locks, Power Windows, Apple Carplay/Android Auto, Black Cloth, Air Conditioning, Black 1-Piece Performance Spoiler, Blacktop Package, Gloss Black I/P Cluster Trim Rings, Power driver seat, Radio: Uconnect 4C w/8.4" Display, Remote keyless entry, Wheels: 20" x 8.0" Black Noise Painted. 19/30 City/Highway MPG ***Call (503) 258-5800 to speak to a Sales Manager*** Come in to Ron Tonkin Chrysler Jeep Dodge Ram Fiat in Milwaukie to test drive today! DL0087.